The anarchic spirit of Odelay-era Beck lives on in this witty, cunning and frenetic blast of synthy, thrashy goodness that refuses to stick to a singular sound. 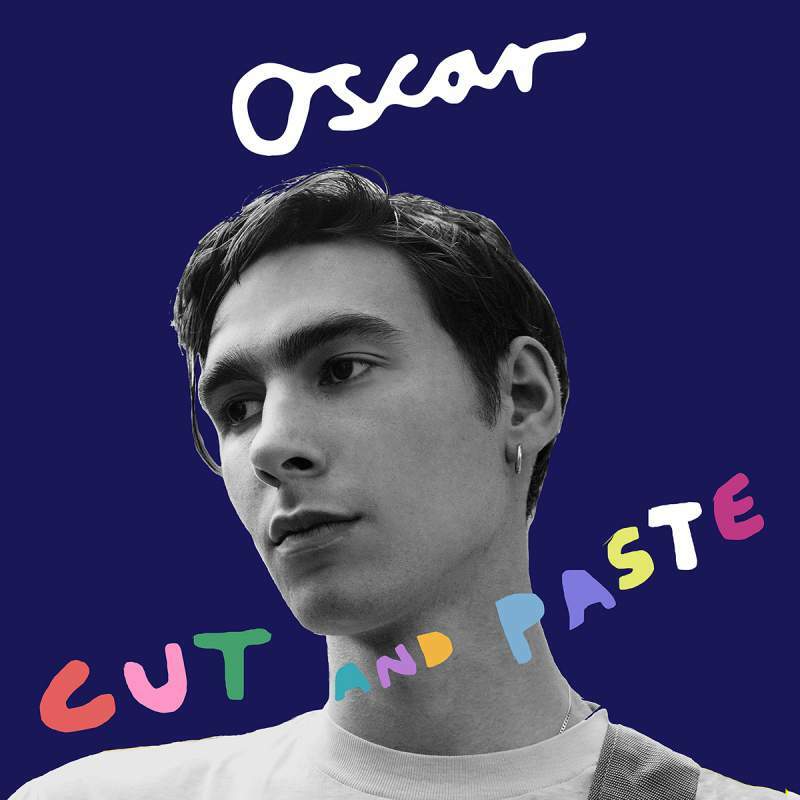 Oscar Scheller’s rise from self-producing EPs in his bedroom to becoming a cult success in America has found him honing his sound relentlessly, and it shows in how fully-formed Cut And Paste sounds. Even if his lyrics are seemingly predominantly focused upon similar subjects, his ambition shines through in his sonic dexterity. Be Good is funky and dubby, Sometimes is glorious indie noise pop, Fifteen sounds cheekily like Beat Happening, and Gone Forever demonstrates gorgeously minimal synth-pop. 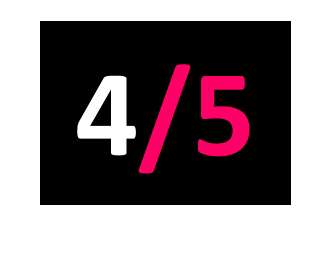 A hyper-kinetic and confident debut that cunningly avoids the typical debut album pitfall of repeating itself too many times.